If you’re planning your travel year 2017, here’s a compass of destinations, that might help you choose! Welcome to our Top 15 travel destinations of the travel year 2016. Why we loved it so much? Picturesque landscapes, hot air balloon rides and the food. Olives, stuffed wine leaves, local cheese. Definitely the highlight of our travel year 2016! Let’s hope the situation in Turkey stabilises soon. 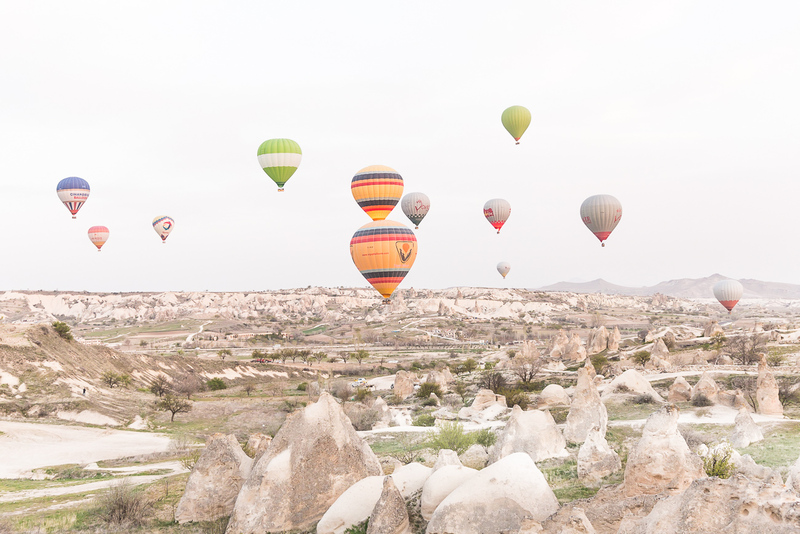 Read more about it in our blogpost about Cappadocia. The red colors of the Medina, sipping avocado smoothies on a rooftop while the sun sets… Well, and our private Riad in the best hotel we stayed at in the year 2016. 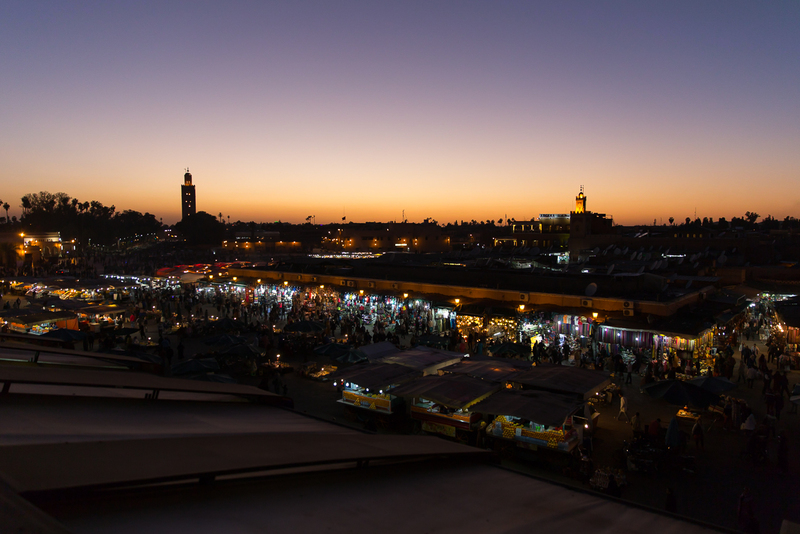 Read more about it in our blogpost about Marrakech. We got to explore the “Out Islands”, which are off the beaten path when it comes to the Bahamas. The rule: If you sail to a beach, that’s not empty, you just keep on sailing to the next one. There’s plenty for everyone! 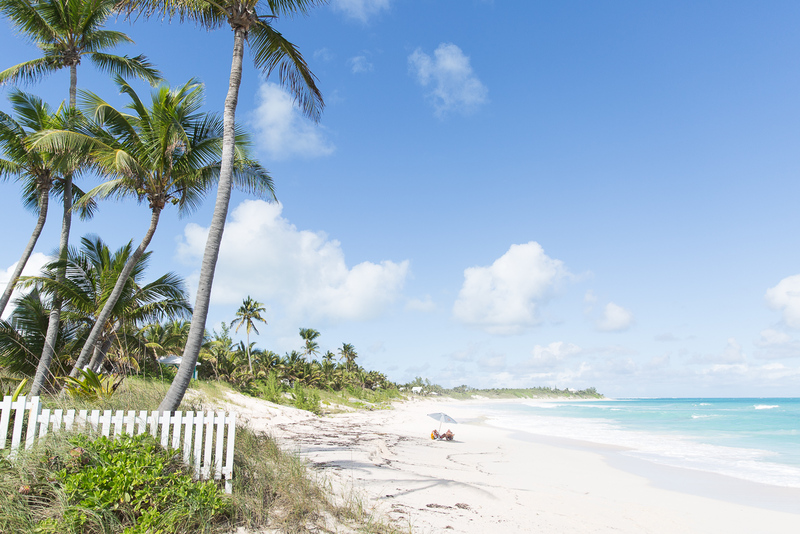 Read more about it in our blogpost about the Bahamas. 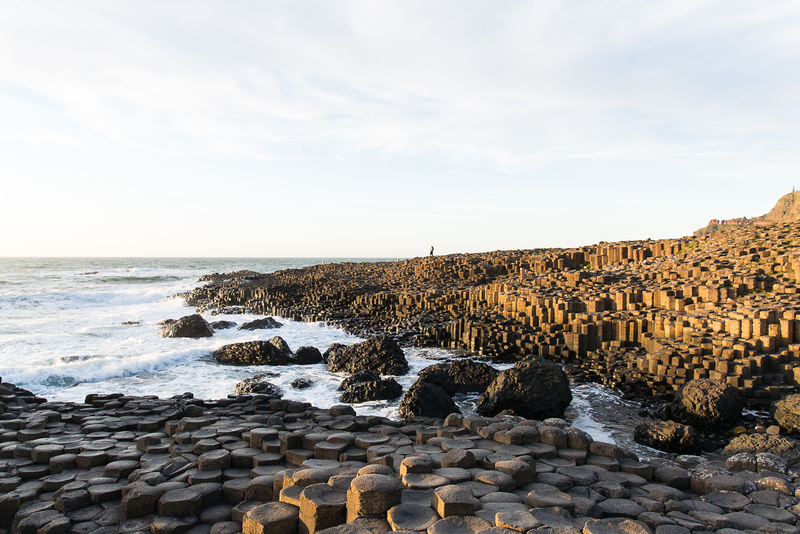 Rugged coastlines, plenty of sheep, natural wonders like the basalt columns at Giant’s Causeway (yes, we know that’s Northern Ireland). The island is a wonderland for nature lovers and photographers! Read more about it in our blogpost about Ireland and Northern Ireland. We got surprised by the different facets of the small island. The beaches look like exotic places from a Seychelles catalogue and after a short drive you’ll discover mountain villages that couldn’t get any more picturesque and scenic. Oh and Baguettes, figs, cheese, everything is “delicieuxe”. 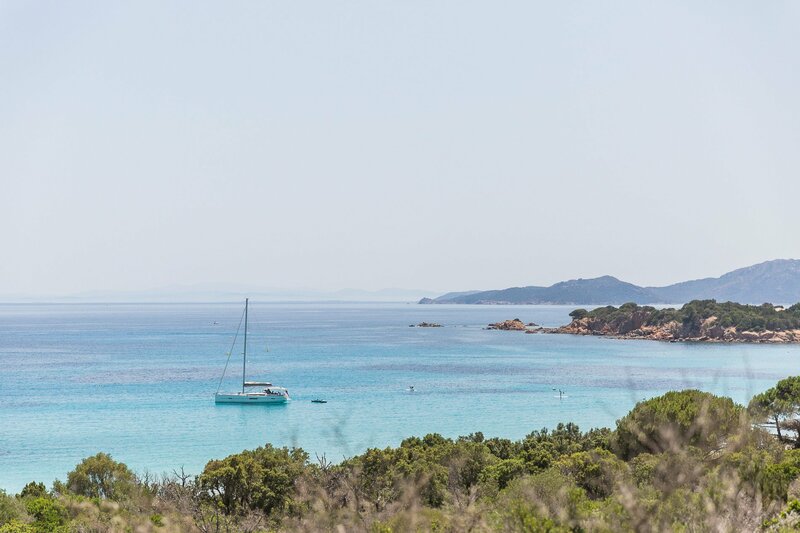 Read more about it in our blogpost about “How to travel Corsica in 1 week” and the “Top 3 Beaches in Corsica“. We never planned on traveling here, so we had no expectations. And then we discovered a city in transformation mode. It’s a clash of everything – Tiffany’s posters in giant sizes are interrupted by old Soviet cars passing by. The people are lovely and so proud of their country – well, and Zaha Hadid built a masterpiece here with the “Heydar Aliev center”. 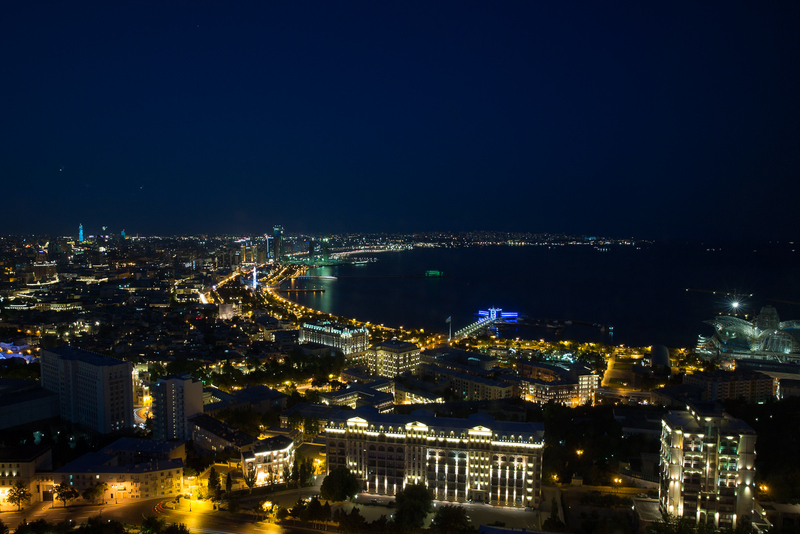 Read more about it in our blogpost about Baku. Needless to say that California embodies a lot of the American Dream, which you can already sense upon arrival. Where in the world do you see people walking their dogs barefoot, while carrying a flat white in their manicured hands… and all of this in a city of millions!? Think sunrises at the beach with surfers flocking by, drinking iced coffees and tons of different neighbourhoods with all sorts of different vibes. 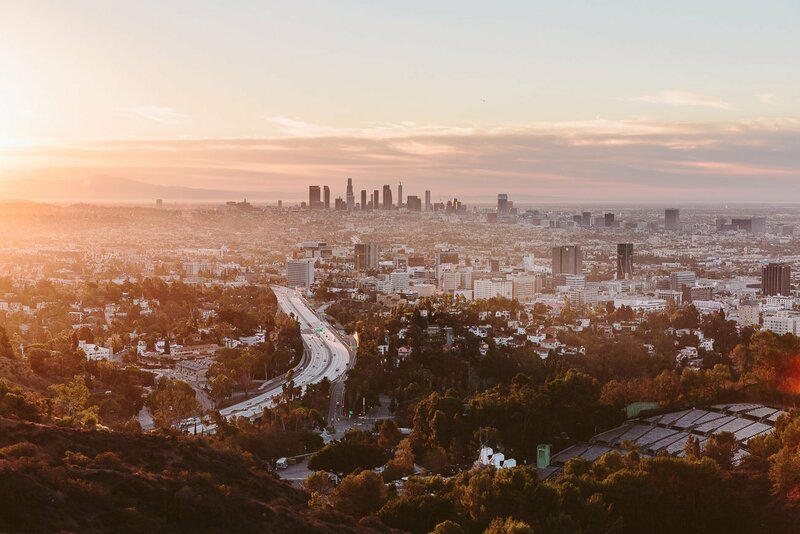 Read more about it in our blogpost about “72 hours in Los Angeles“. In September it’s already low season in this part of Portugal, although the weather is still fabulous. In one day you can enjoy turquoise water at a sandy beach and later on watch the sunset at a rocky cliff while surfers catch the last waves nearby. And then there’s the architecture (ceramic tiles) and the glorious Portuguese light. 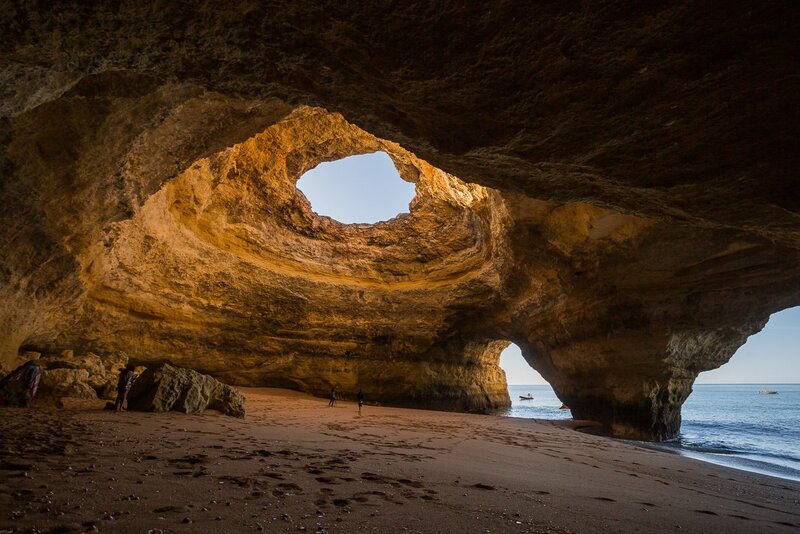 Read more about it in our blogpost about the Algarve. This was on our bucket list for a while and we finally got to cross it off during a one day trip. We decided: Planning isn’t necessary to discover this enclave in the backcountry of California. It’s a place for nature and architecture lovers alike. Think vintage cars, 50s and 60s architecture with a background of thousands of palm trees and red coloured mountains. Paradise for a photographer! 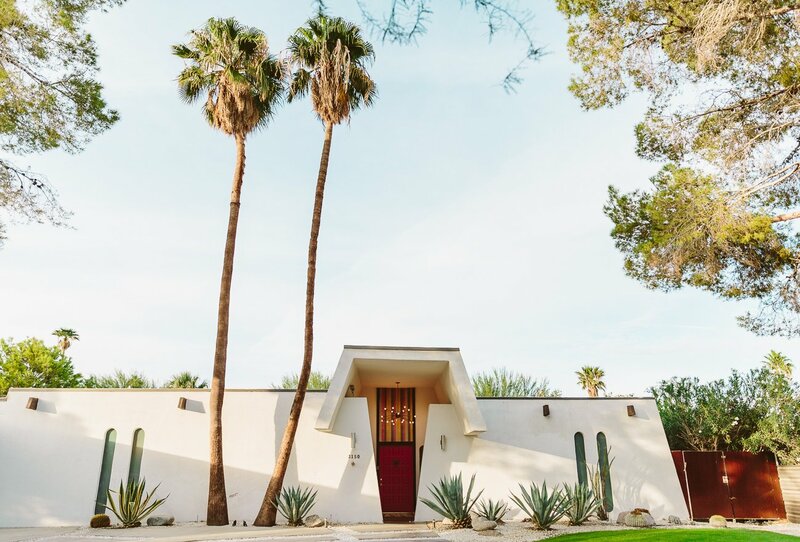 Read more about it in our blogpost about Palm Springs. In October the Cinque Terre are less overcrowded than during the summer months. So if you go, make sure to time it well. These five coastal villages are well visited for a good reason, their beauty is unique! 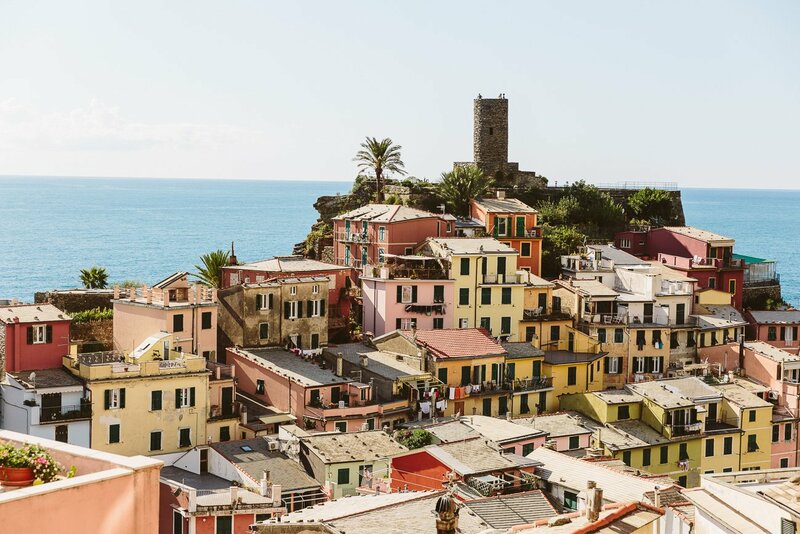 Nestled in the cliffs alongside the Ligurian coastline you’ll find what’s probably the most amazing meeting between the sea and human settlements in all of Italy. No more words needed! Read more about it in our blogpost about Cinque Terre. 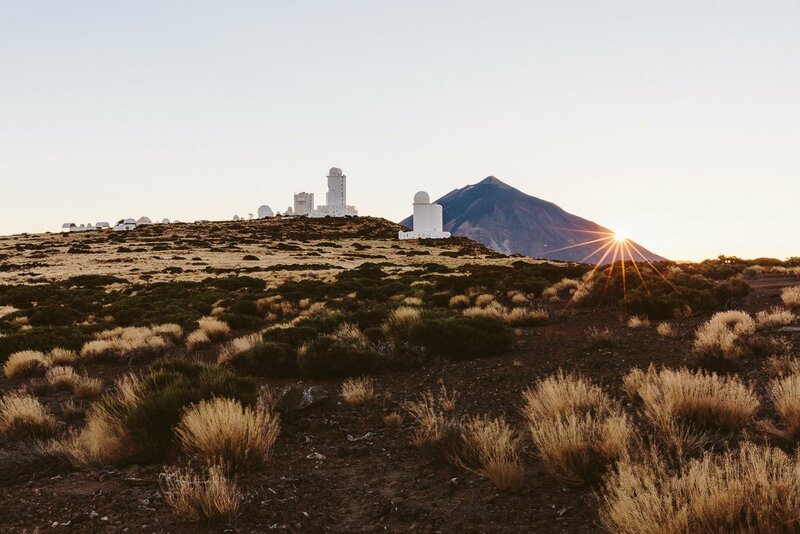 Ok, so for Tenerife there’s just two things you need to know: It’s one of the best places in the world to watch whales and also one of the best places in the world to watch the stars. Anything else? Yes: Never mind the horrible Spanish architecture that destroyed the touristy coastal areas – just rent a car or a boat and get away from it all. Read more about it in our blogpost about “What to do in Tenerife” apart from the beach. Well, this is special – because we have family here. But imagine Ithaca like this: Hometown of many students from all over the world (because of the famous university) it speaks multiple languages. It’s a place that feels so open-minded, that you wouldn’t file it as a small town at a lake somewhere in what is the greenest place I’ve seen in New York State. Think Amish people, organic farmer’s markets, boat rides on the lake and then there’s Firelight Camps, where you can roast homemade S’Mores on the open fire before sleeping in a luxurious tent all equipped with wifi, comfy beds and linens. 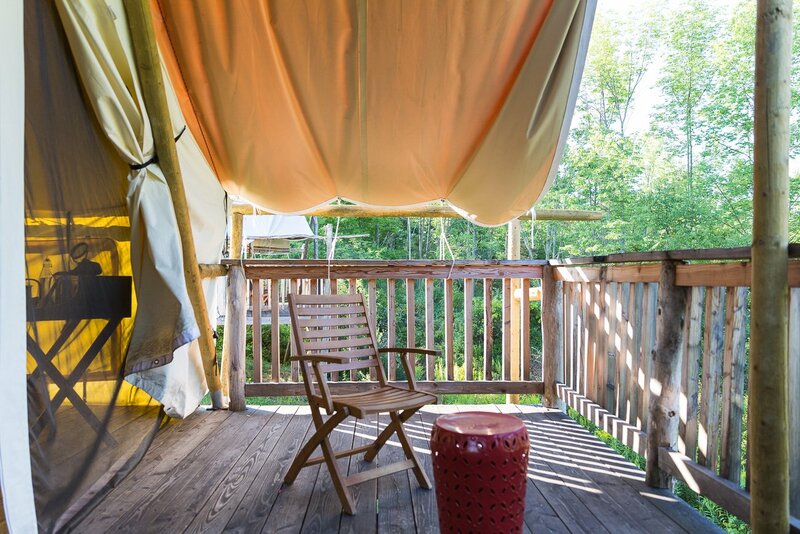 Read more about it in our blogpost about Glamping in Ithaca. We learned that October isn’t a beach month in Barcelona anymore – it was too cold to swim. But the city at the Mediterranean has more to offer than it’s beach. Especially Churros con Dulce de Leche (fried dough sticks filled with caramel). What else is there to love: The gothic quarter with it’s stunning architecture and of course everything the unbelievable genius Gaudí left behind. 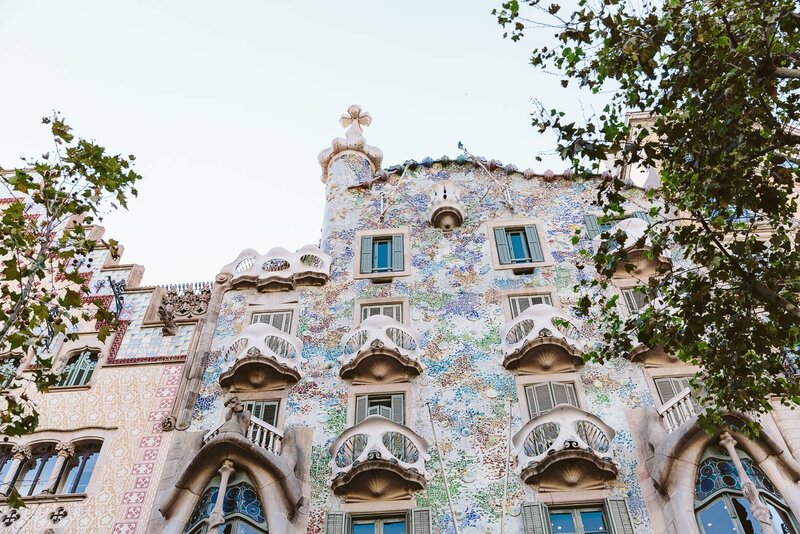 Read more about it in our blogpost about Barcelona. After so many beaches it was time for at least one trip to the mountains. And East Tyrol has plenty of them to offer. Plus: It’s remote location within Austria makes it one of the rather undiscovered places by many visitors. Hiking uphill for hours will never be our favourite sports, but the views kind of make it all worth it in the end. 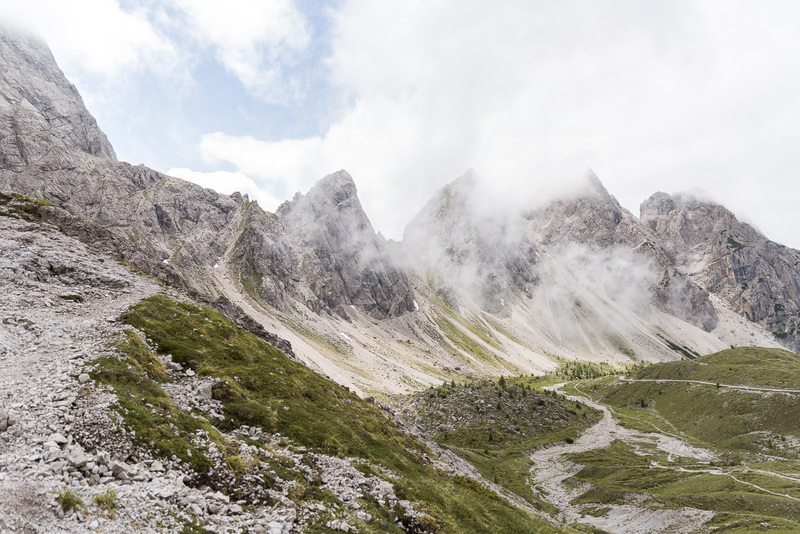 Read more about it in our blogpost about East Tyrol. Colorful houses, canals with old sailing yachts, modern city development projects, wind energy, culinary adventures and the smiles of Danish people. 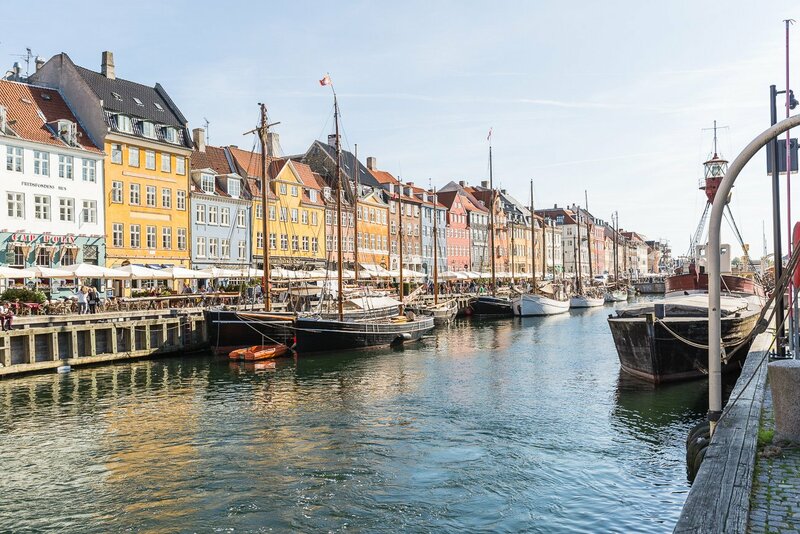 All this makes Copenhagen a perfect city for a short weekend visit (preferably during the warmer summer months) and you’ll want to come back after this for sure. Read more about it in our blogpost about Copenhagen. 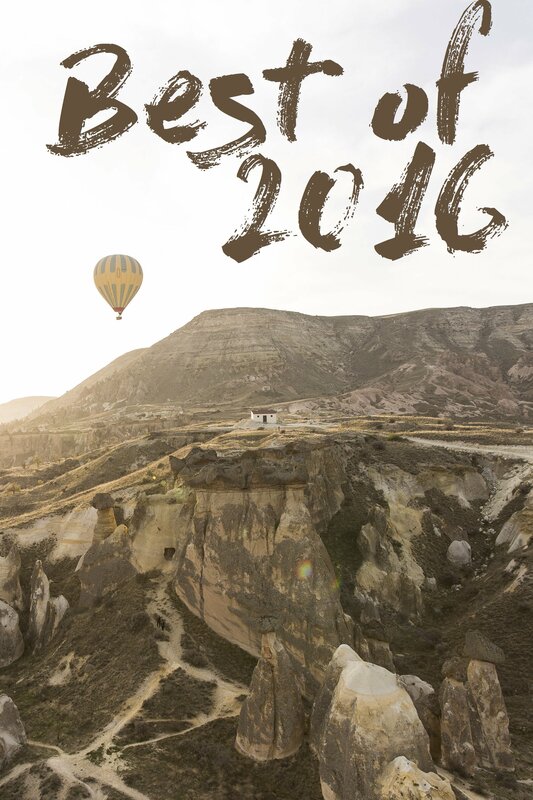 This was our complete guide to the Top of the Top from our travel year 2016! There’s a lot of places we couldn’t list here (New York City, Niagara Falls from the Canadian side – quite a disappointment actually, London, Paris, Berlin, Prague, Vorarlberg, Sölden in Tyrol, Munich, Salzburg, Zürich, Lucerne, Graz, Miami, Florida’s West Coast, Braunschweig, Trier, Malmö, Palma de Mallorca, Rome, Savona, Marseille, Innsbruck) – to name some of the other visited places in 2016. Not that we didn’t like them, but maybe we didn’t have enough time there to really discover enough or they simply didn’t make the cut for the top 15. But rest assured that we will cover every destination we visited here during the upcoming year. Wow that’s an impressive list of places! Wishing you a great travel year 2017!